Email marketing is an important part of your digital marketing campaign, highly effective at finding new customers and engaging existing ones. It's also a great way to reach your customers on mobile devices. Our team of experts are ready to assist you with a strategy that achieves your business goals, delivering designs that make sure your campaign gets noticed, content that drives action, and analytics to track results. Email is a powerful tool for re-engaging your customers and finding new ones. We start with your objectives and work back from there to design an email marketing campaign that delivers measurable results as well as greater customer engagement. We create emails that shine on desktop, tablet and smartphone, ensuring your user is exposed to a tailored message and giving them clear paths to engage and convert. 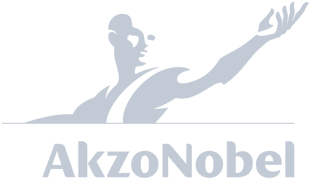 We will help you track the results down to the last detail too, ensuring that you have a clear view of which messages are working, helping you optimise and grow over time. Getac deliver the toughest tablets and laptop in the market today. Designed for rugged environments, Flipside helps Getac get their message out to specific industry sectors, from police to fire to construction. 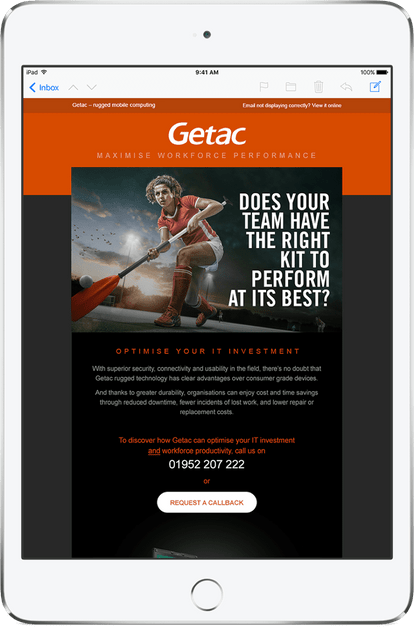 Email offers Getac a smart route to target a specific audience and Flipside help them find their targets and deliver smart, concise email communications to elicit trial and purchase. Email is a versatile tool for getting a message across. 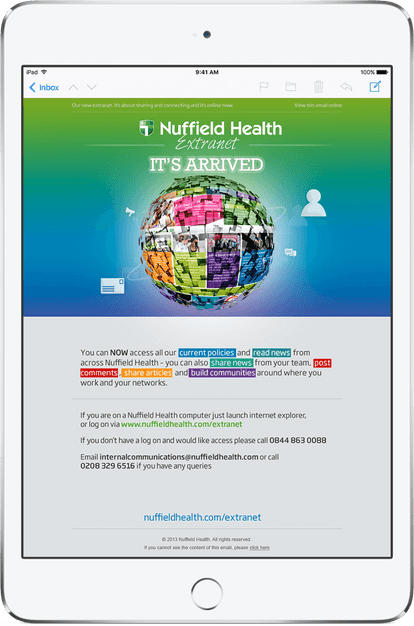 We help Nuffield with both internal and external communication, helping build gorgeous emails and smart content to engage both internal audiences and customers alike. 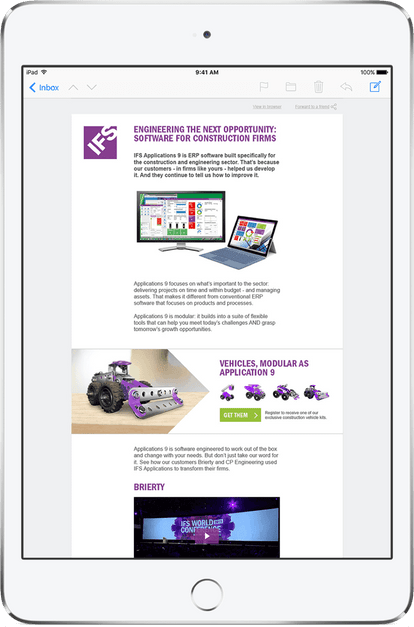 IFS engage high end buyers in the construction industry, telegraphing the opportunities their unique software brings to the segment. Flipside use smart targeting and snappy content to create compelling email communications for a B2B audience. The emails bring clarity to the proposition and deliver clear calls to action, ensuring IFS salespeople get direct contact to their highly targeted senior audience. Want to chat with us about how we can help you out with your email marketing? Call us on 0203 816 0293.